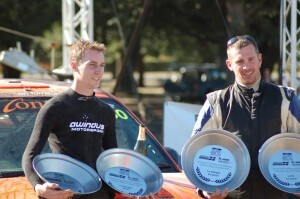 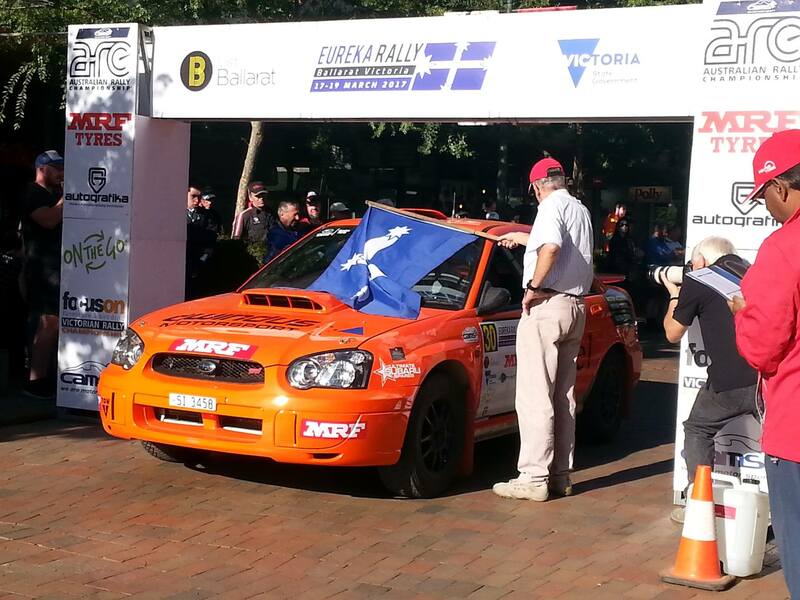 BLCC member Arron Windus wins Eureka Rally VRC and 4th Outright in the ARC . 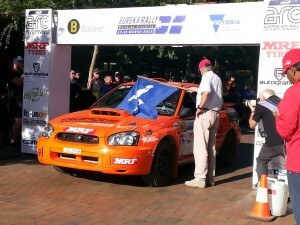 This entry was posted in ARC Rally by Rod Hall. Bookmark the permalink.